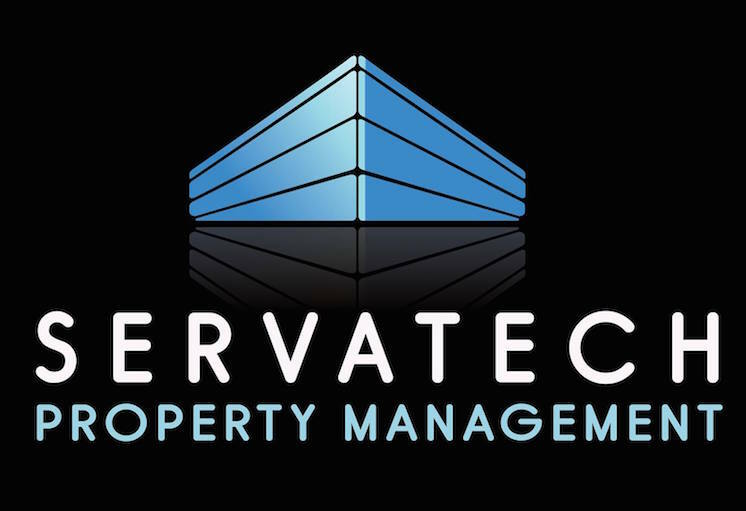 Partners – Servatech Property Management Ltd.
Servatech Management is proud to partner with 2H Canada Ltd. in order to offer additional services. 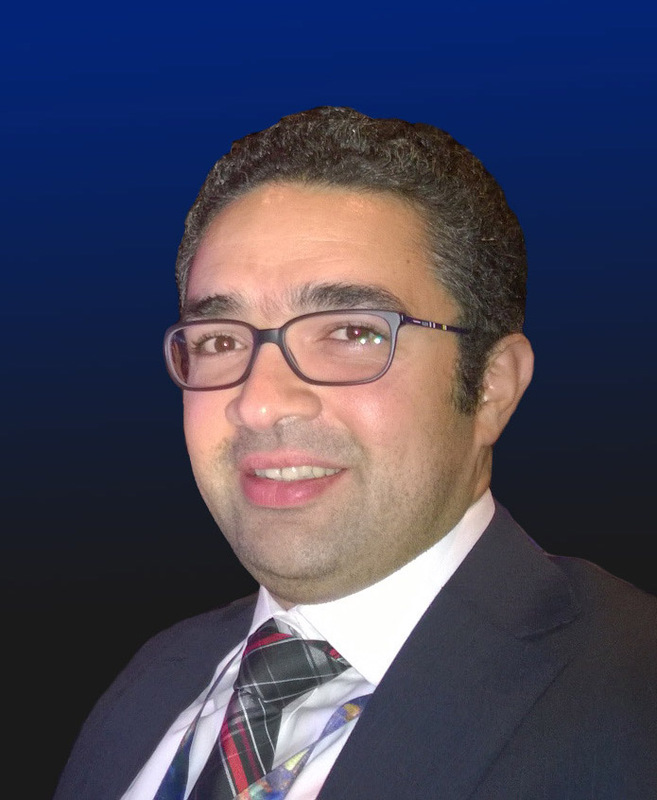 2H Canada Ltd. is a development company specializing in construction of unique buildings, parking lots, roads, and landscaping. 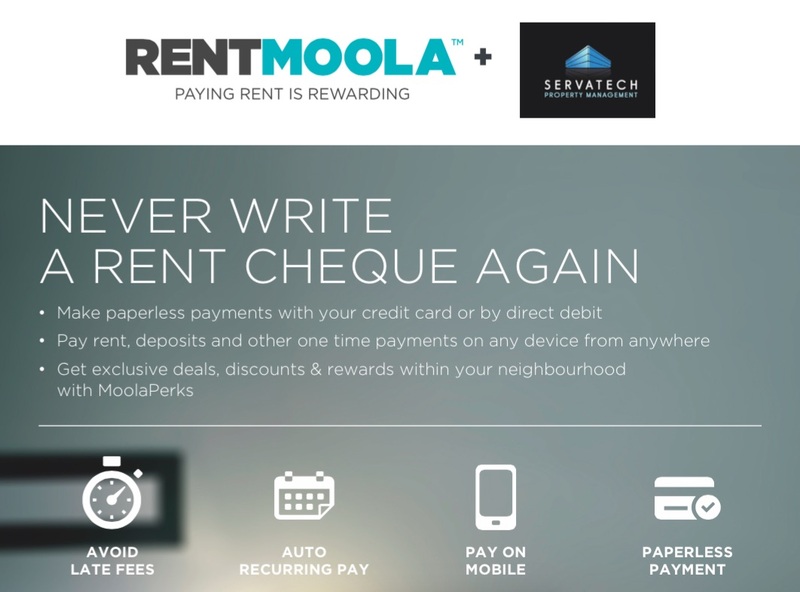 Servatech Property Management is proud to partner with RentMoola to offer secure online payments.